Home » Bollywood News » Is 'Rambo' star Sylvester Stallone doing a cameo in Salman Khan's 'Race 3'? Is 'Rambo' star Sylvester Stallone doing a cameo in Salman Khan's 'Race 3'? 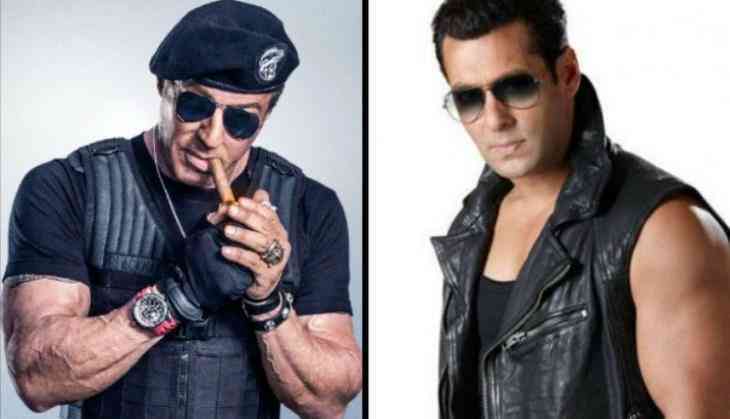 Bollywood superstar Salman Khan is a huge fan of Sylvester Stallone and that is quite famous, he always has said that he is not a superstar if anyone wants to be a superstar then be like Sylvester Stallone. Salman even a huge fan of Stallone's famous series Rambo. Even when in Tiger Zinda Hai he came out with a huge firing like Rambo the fans went crazy to see his that avatar. Now there is a good news for Salman Khan fans as he has got a chance to work with his idol Sylvester Stallone now. According to the reports, Salman has managed to have a cameo of Rambo star Sylvester Stallone in his upcoming movie Race 3. 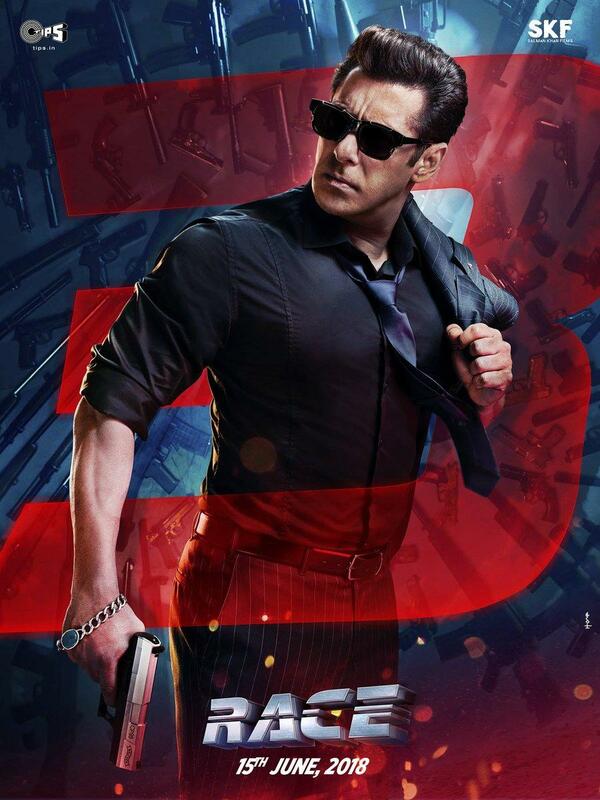 This is known that Salman is introducing the whole star cast of Race 3 through posters and now in the midst of these posters, Salman shared a video of Sylvester Stallone on social media in which Sylvester Stallone is saying something about his new project and new experience. There is a painting behind him of his poster from Rambo, as it is famous that Salman is a good painter so many are assuming that Salman gifted this painting to Sylvester Stallone. However, this is to notice that it is not going to be the first time when Sylvester Stallone is doing a cameo in any Bollywood film as he already had done a cameo in Akshay Kumar starrer film Kambhakt Ishq. The film Race 3 is releasing on 15th June 2018.